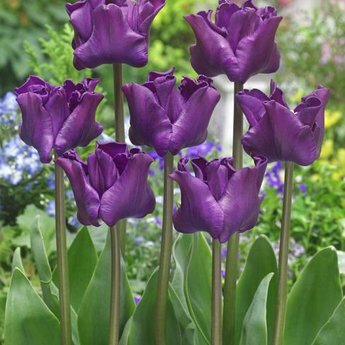 This unique purple "Picture" tulip is new this year - 10 pieces size 12/+ - Tulip bulbs will be delivered from September 15th! Crown of Negrita is this year for the first time on the market! 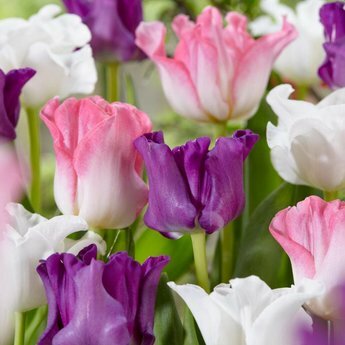 This particular tulip is exclusively available at Tulip Store. 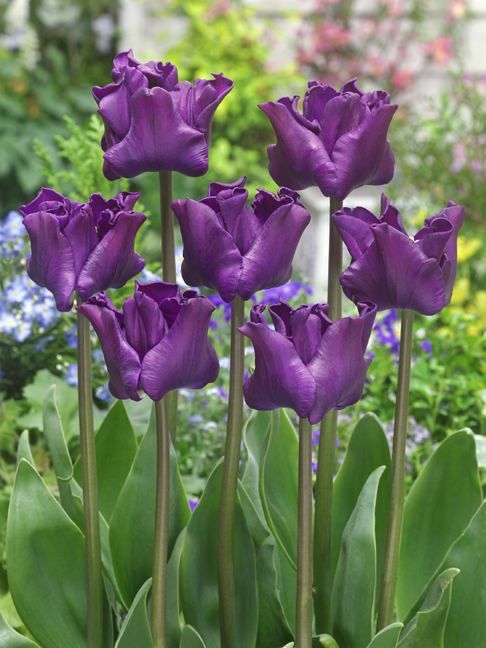 This is the first purple tulip with this unique flower shape. 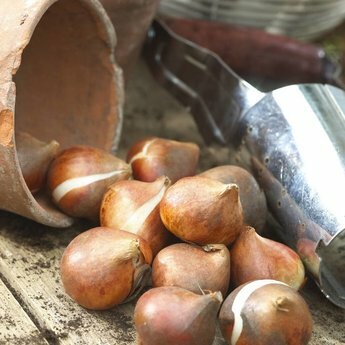 The first bulb has been sold 10 years ago for as much as 17,500 euros. 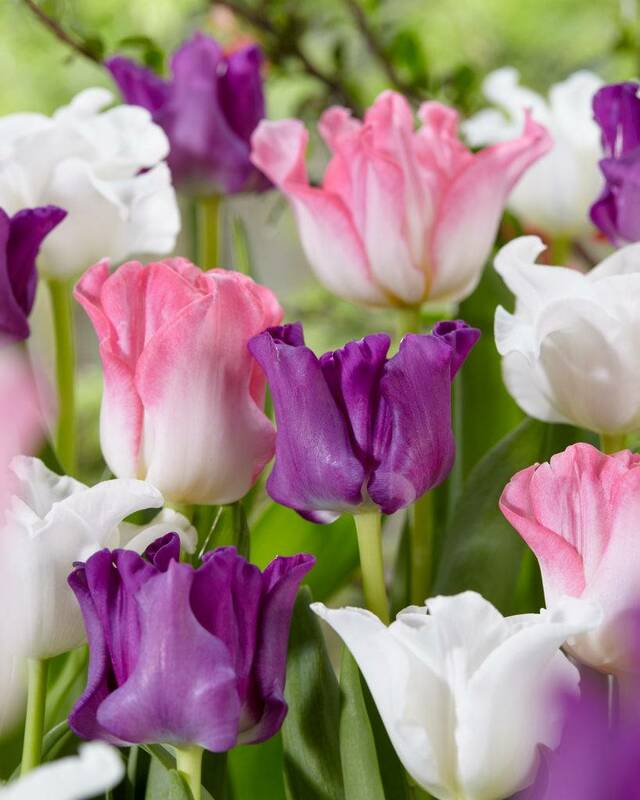 Combines well with: tulip Crown of Dynasty and/or Red Dress. 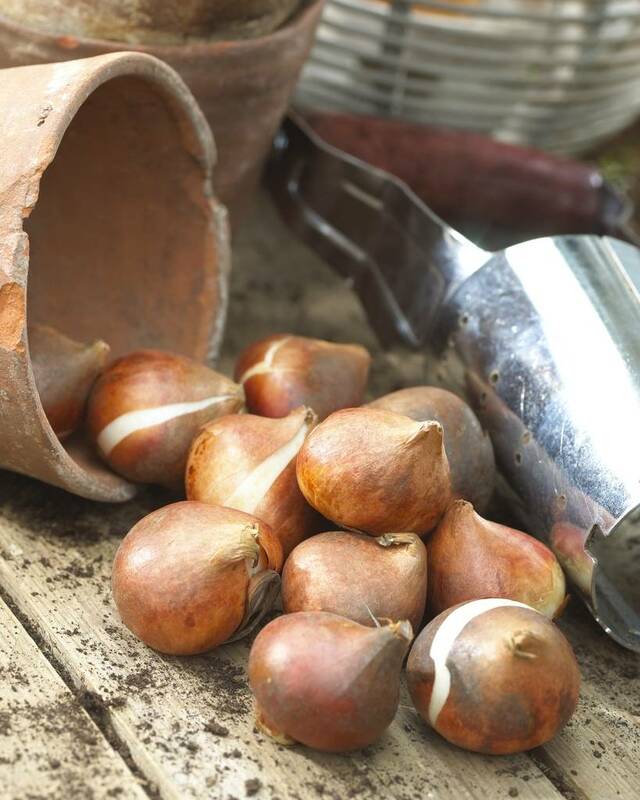 Tulip bulbs of the largest size 12/+ are provided.